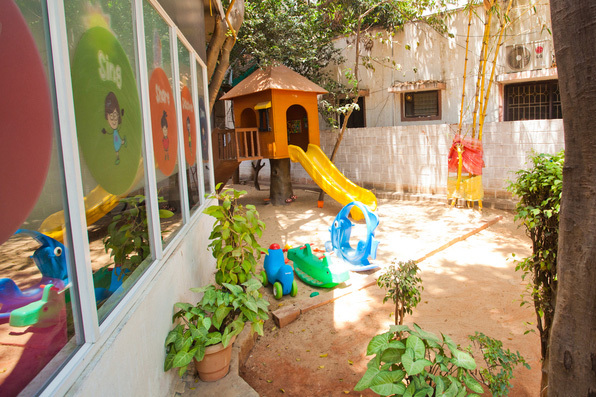 An independent and spacious stand-alone bungalow in the heart of Bangalore city, the KLAY Centre at Domlur comes equipped with a beautiful outdoor area, perfect for your little ones. 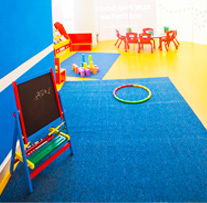 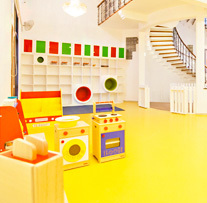 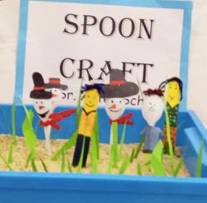 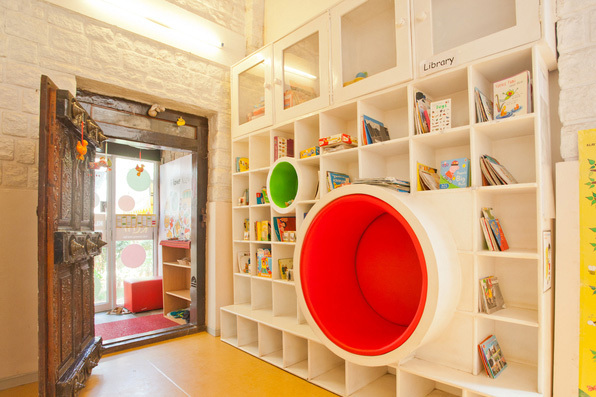 With a sand pit, supervised learning zones, an after school activity room, and a dedicated art room where your children can express themselves through various forms of art and colour, we understand that when it comes to giving your little one the best start in life, you will settle for nothing but the very best! 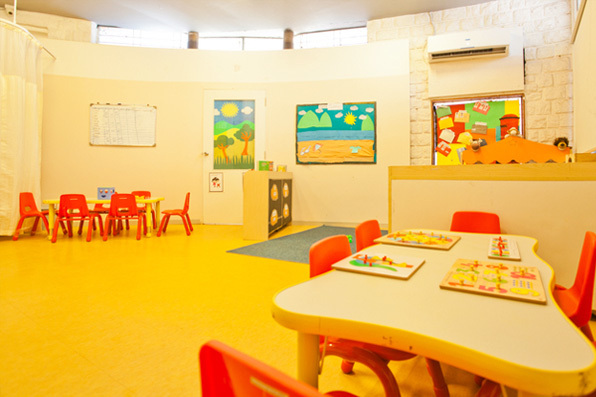 Walk into our Domlur Centre and give your child the best start! 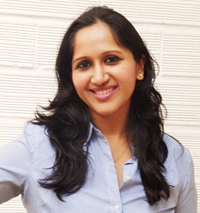 A Post Graduate in English Literature and Human Resources, I have over 10 years of experience in Managing Teams and Client Services. 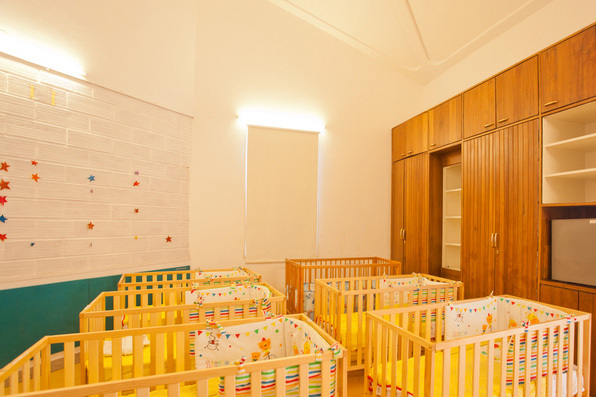 A mother of two adorable daughters aged nine and seven, I am also a trained classical dancer. 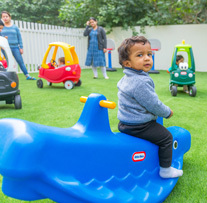 I have always been passionate about children as I believe that they instil in us a lot of positivity and joy. 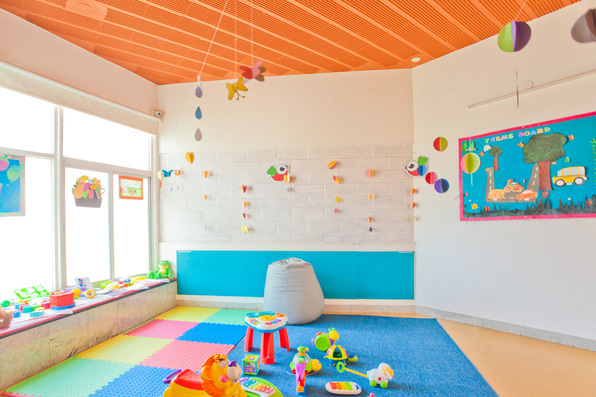 My team of dedicated teachers and staff will ensure that your child is well looked after and intellectually stimulated as they start their journey of life!